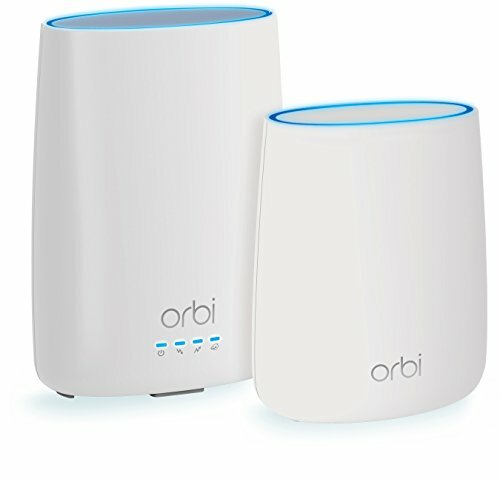 Orbi Whole Home WiFi System with Built-in Cable Modem is the industry’s first Cable Modem Router WiFi System with auto-updates and super-fast Tri-band WiFi. DOCSIS 3.0 with FastLane3 Technology delivers maximum performance and uninterrupted connections. CBK40 Replaces your existing cable modem and router and works with XFINITY from Comcast, Spectrum, Cox & more.